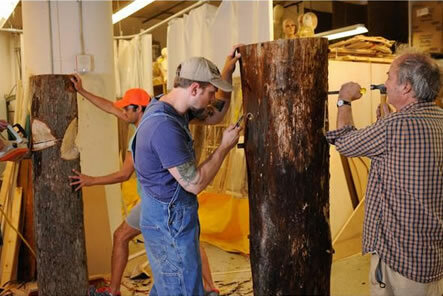 Lackawack Lumber demonstrated our superior customer service when we received a request for logs of specific dimensions from a group of artists in New York City. They were needed quickly to be carved for the display window at Barney’s on 60th St. between Madison and 5th Ave. in Manhattan! 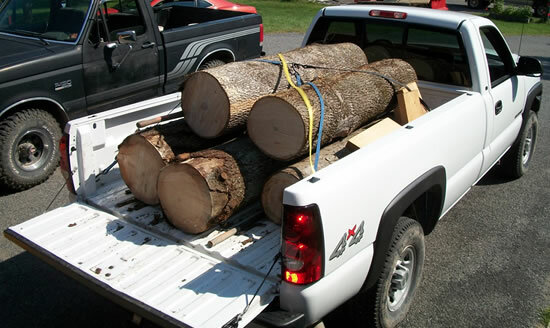 This was not a typical request, but Lackawack Lumber is not a typical saw mill. Appropriate logs were identified, cut to specification and delivered on time. The customer was thrilled. 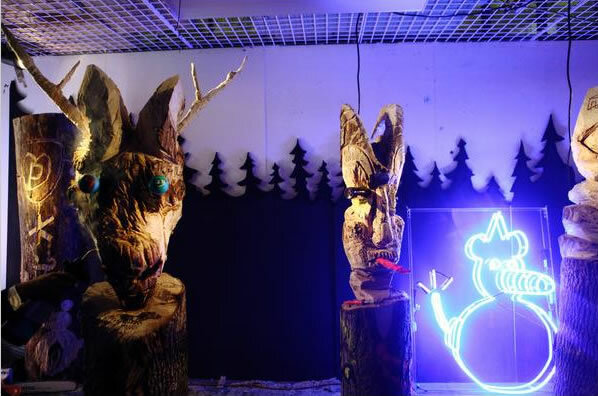 View the video below of the performance art of logs being carved! Adam Kimmel x Carhartt Barneys Event w George Herms & Paintallica from Highsnobiety on Vimeo. Contact us with your requirements and we will let you know what we can do or recommend the best solution.